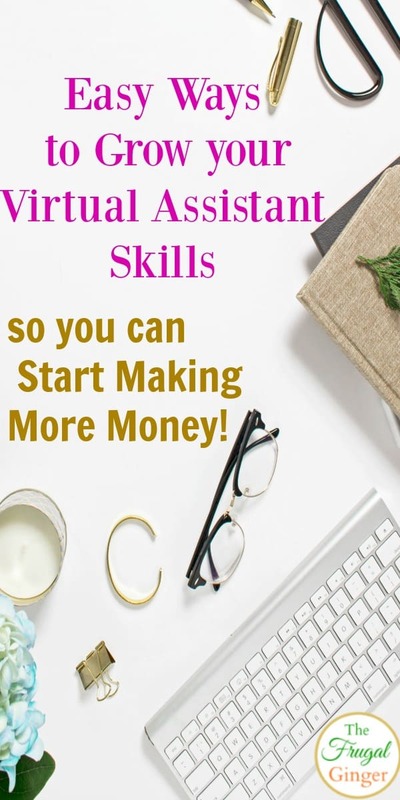 Easy Ways to Grow your Virtual Assistant Skills so you can Make More Money! Working from home as a Virtual Assistant is a great way to make a full time income. You may be wondering what virtual assistant skills you need to really make this into a career for yourself. There are so many options but the best way to really grow your business is to keep learning! 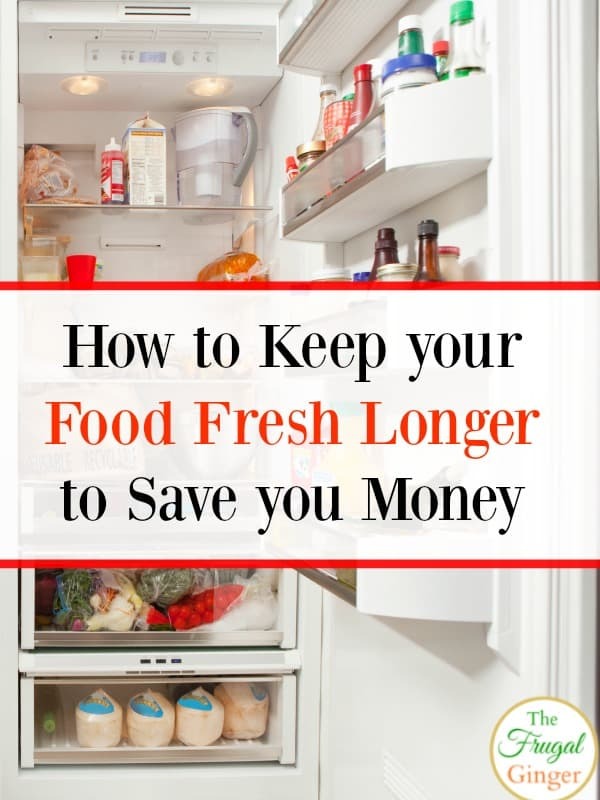 How to Keep Food Fresh Longer: Save $100’s Every Month! 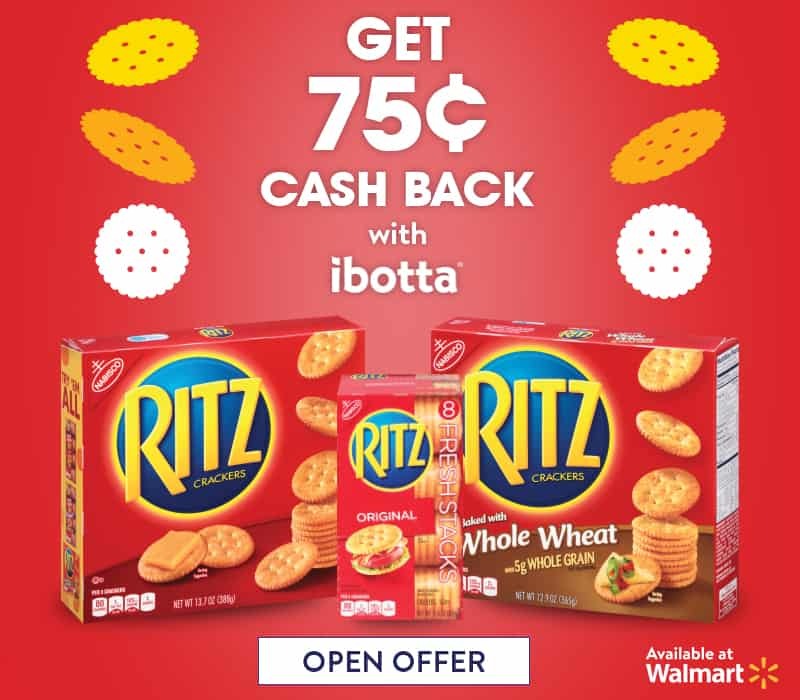 Did you know that the average household throws out about $1,000 worth of food each year?! Think of what you could do with that money! The easiest way to combat this is to know how to keep food fresh longer so you can actually eat what you are spending your money on. The sharing economy has really grown over the years and now is a great time to start cashing in! 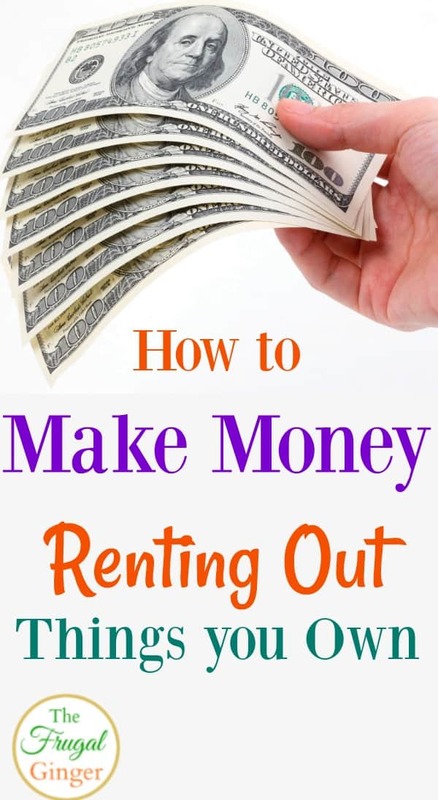 There are so many ways to make extra money renting out things you own and aren’t using. 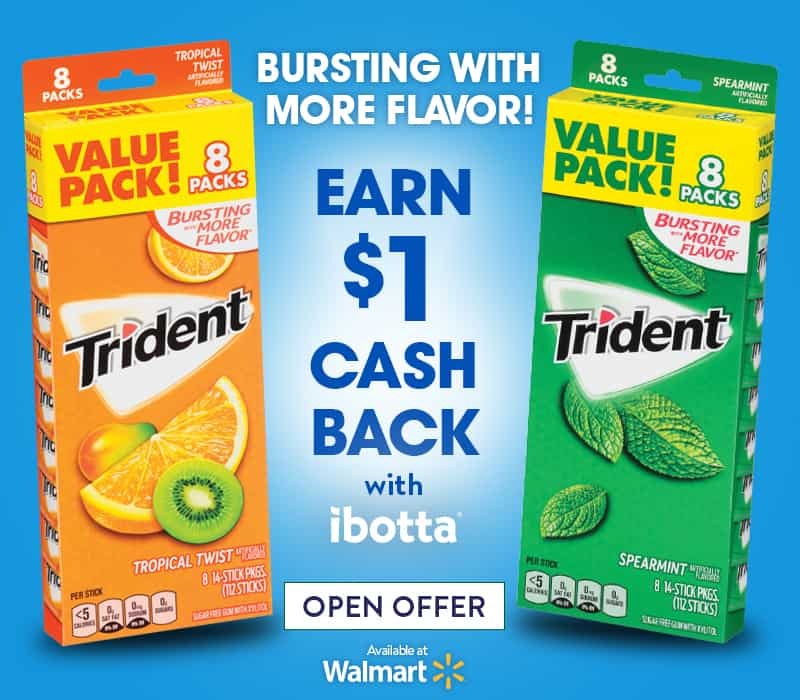 Don’t let that opportunity for extra cash, just keep sitting in your garage! It’s never been easier to list items for rent online and using a legit site is the key to make some quick extra cash!